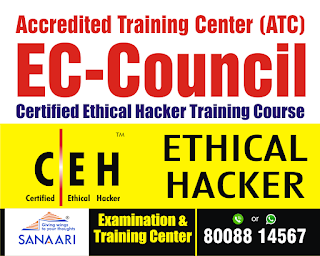 We are starting New Batch for Certified Ethical Hacker - CEH Certification| EC-Council Course.kindly contact for new schedule at : shiva@sanaari.net or Whatsapp: 91 8008814567. 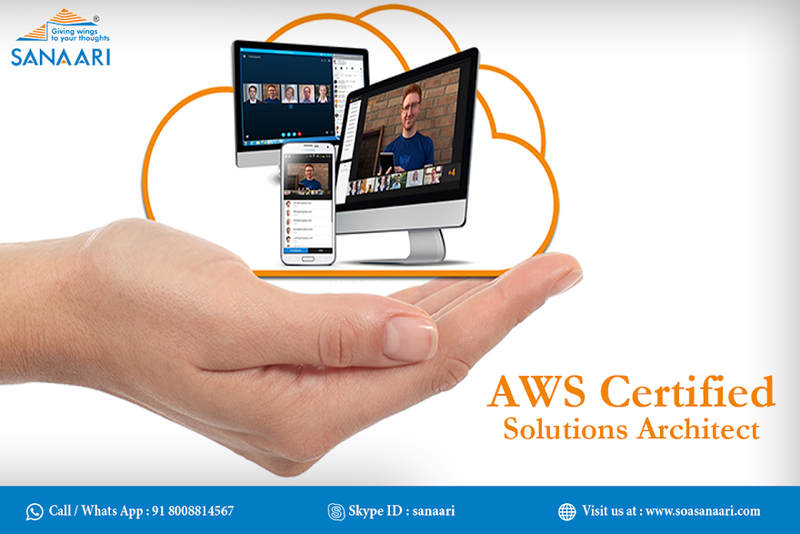 CEH is the only certification in the world which certifies ethical Hackers and is only conducted by EC Council worldwide. 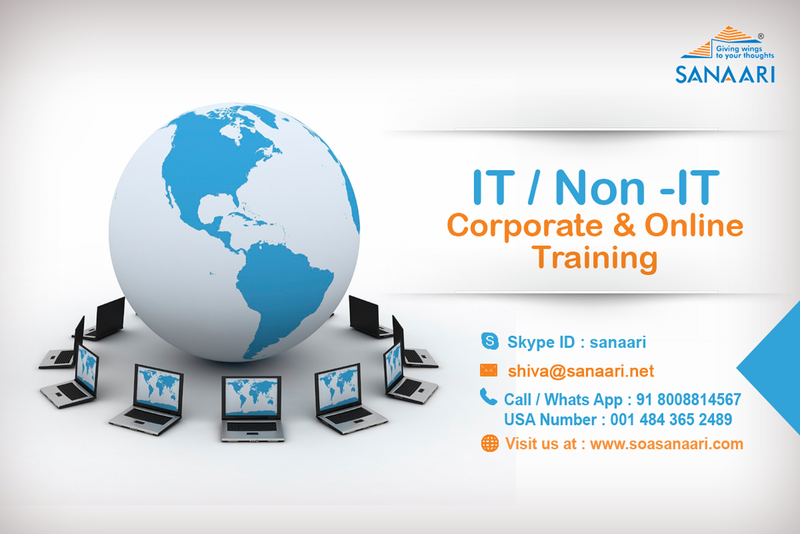 Note: If possible, Please Pass This Message to Your Friends/Colleagues Or Training and development officers in your company. 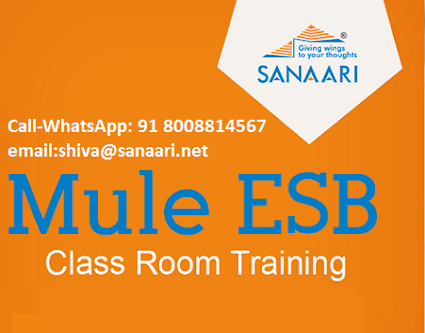 If You Don't want to receive this mail send reply to enquiry@sanaari.net so that we will remove your email Id from our Database. 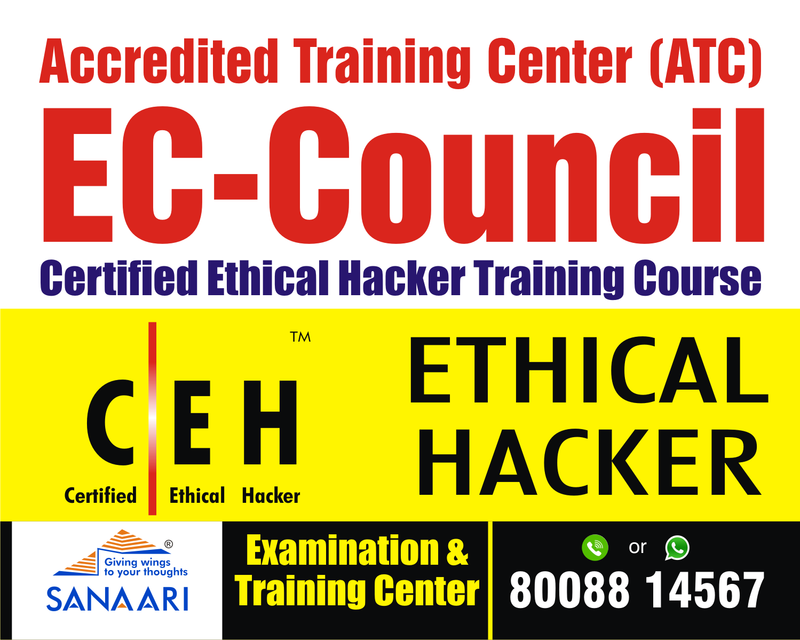 Labels: ceh training, Cyber Security Training in Hyderabad, EC-Council Authorized Training Center.